We have winners for the CMON Annuals! Remember, in order to get into the mix, make sure to support the Heroes Project with some Paypal money, see the links all over our little blogosphere. 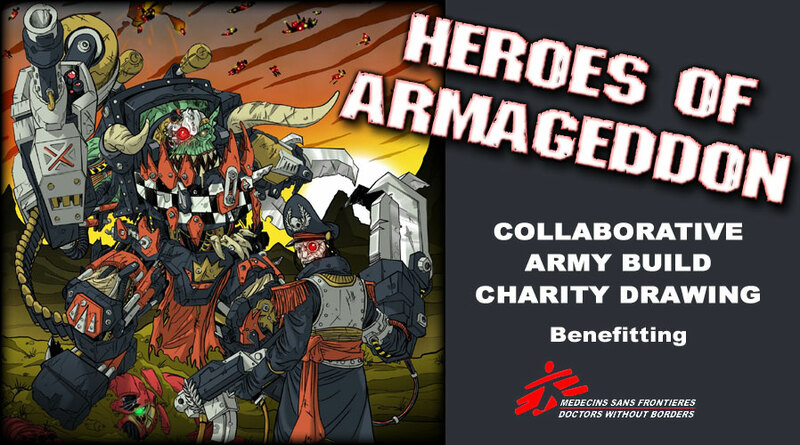 Support the Heroes of Armageddon. We have 6 weeks to go before the armies are finished and 7 weeks before we announce the winners..
Weekly Heroes of Armageddon Prizes: Cool Mini or Not Annuals! If you have never checked out Cool Mini or Not, do it now and sign up and upload your images. It's fun and healthy to get rated by your peers and there are thousands of great models to look at. AND it is all FREE. Here's the link to the current top ten. It's a mounted knight painted by the German Painter Simon M. It's currently in the top ten Fantasy and was for a long time in the top ten overall. It's a stunner, right? Well, I asked Simon if he would donate one of his models to Heroes of Armageddon ....and he said YES. Next week we will be giving away one of Simon's models! 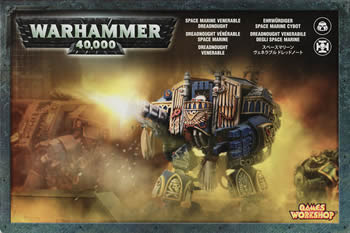 Here's a picture of that model..more about it next wednesday. So this week the books and NEXT week this model, a truly cool prize. Remember, if you want to have a chance winning any of the coming weekly prizes, you will have to have donated to the Heroes Project by this Sunday! See Pay Pal link on the right top. 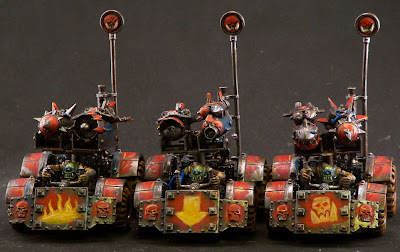 Thanks and support Cool Mini or Not, it's a great site. 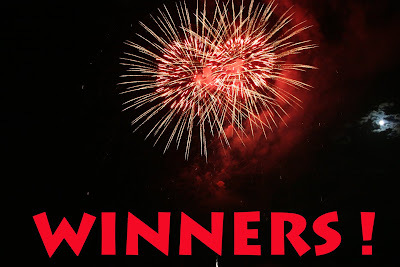 All the winners are drawn completely at random, using www.random.org and all weekly winners can still win the BIG ONES as well. It's fun to see winners from all over the world..it's truly a global project. Please tell your family and friends and let's keep this Heroes Ball going. We need your support! 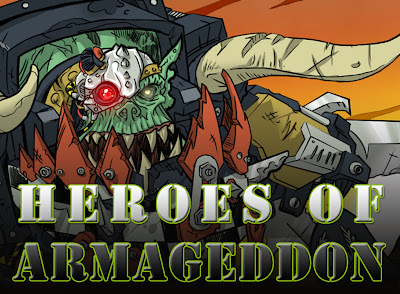 More weekly Heroes of Armageddon Prizes! We have 3 box sets! Friends, the Heroes Charity has brought about so much kindness and generosity. I get emails every week with readers that want to donate models and services to the project. THANKS! As a rule of thumb, when accepting box sets, we want them either shrinkwrapped or opened but untouched. This way it really makes for a nice weekly prize. Allright on to this weeks Heroes of Armageddon Prizes: WE HAVE THREE, SO WE WILL HAVE THREE WINNERS! Who was the generous soul this week? Carl emailed us with the 3 kits he want to give away for our cause. 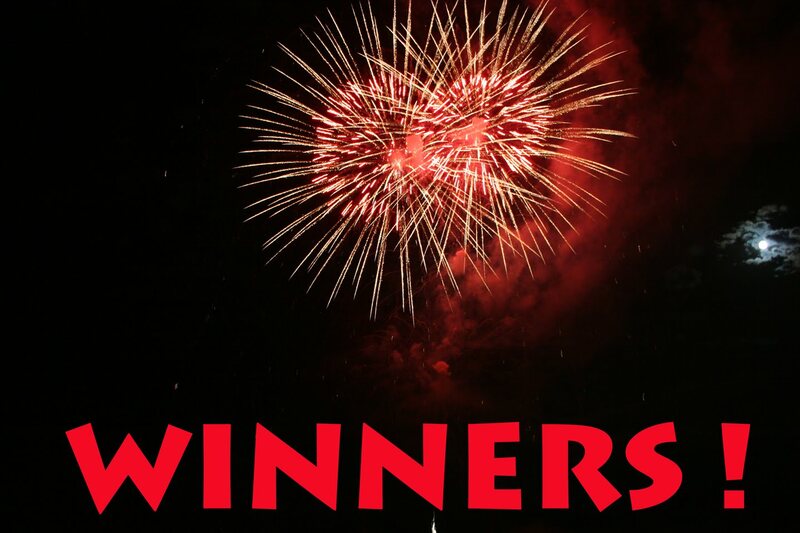 We won't be able to give winners choices...hopefully you will be happy if you win! Remember: you can only win IF YOU CONTRIBUTE TO HEROES OF ARMAGEDDON. SEE PAYPAL LINK ON THE TOP RIGHT. Winners will be announced on Sunday! But we have one other surprise up our sleeve: a custom built gaming table, a table that will be worthy of hosting 12000 amazingly painted models during Games Day in Chicago on July 30 this year. I asked Brian from A Gentleman's Ones if he would do it, since his tables are amazing and the Adepticon one this year was absolutely GREAT. I asked Brian to share some thoughts on things: building tables, life, charity and whatever....i suggest you read the whole thing. I added pictures of his work in between..ENJOY! That is where I come in. 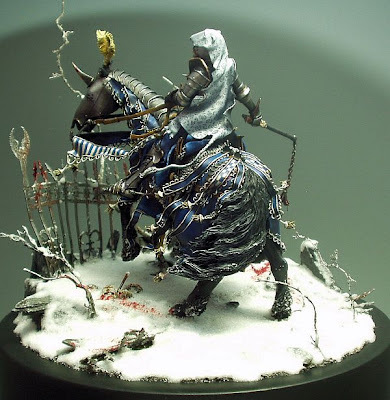 Generally speaking when considering terrain, the casual hobbyist aims for a place, suitably atmospheric, in which vying armies might collide. 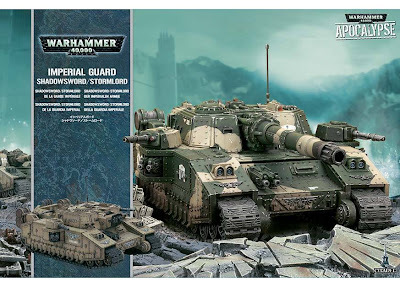 What is undeniably both challenging and tremendous in the Heroes of Armageddon project is that the tables must evoke the place where these armies fought so desperately. The distinction is subtle, but superlatively important. Since I was very small, I have been drawn to the 40K universe not only for the dynamic modeling potential of the figures, but also for the expansive complexity of that universe itself. 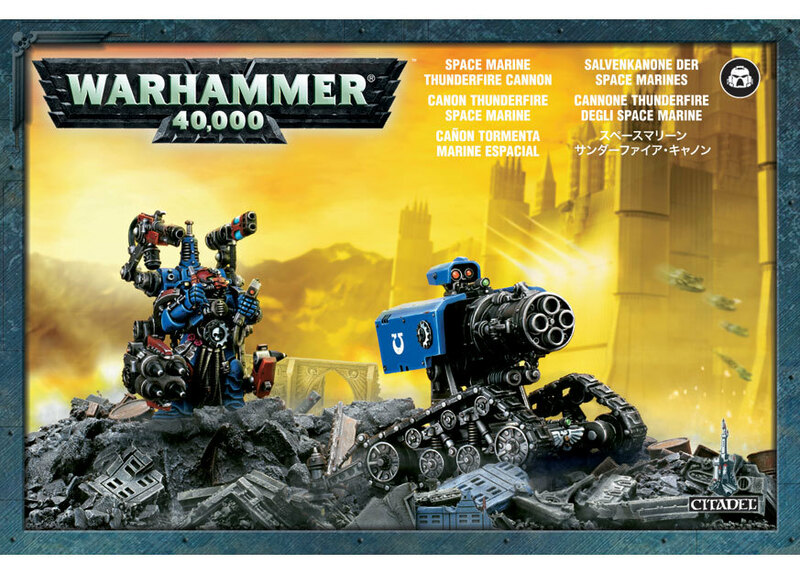 Once upon a time, I stared for hours and hours at the images lurking across the various 40K-related rulebooks and whatnot –the cityscapes, the dark corridors, the gloomy bulkheads, and so on. These days, I consume Black Library material voraciously, but the idea is the same. I like to get lost in the astonishingly complex layers to this reality. 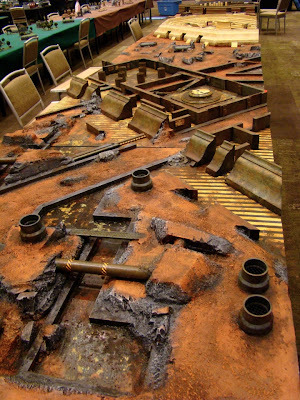 As such, the four individual Heroes of Armageddon tables are an ideal space in which to invoke that narrative, a narrative that must be relevant to the individual army it displays, that must be directly evocative of the larger Armageddon narrative, and must work in conjunction with the other tables to create a single, playable space. The tables must flesh out the reality of this historical moment, and yet stay subtle enough to remain a scenic display, and not the point itself. This is a wild challenge, and (if I may be candid) one that I am up to. 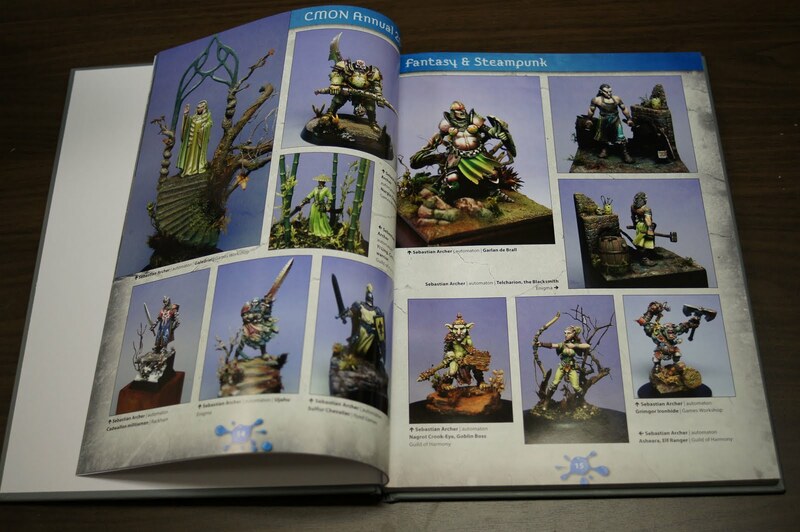 Scenery of this nature has been an integral component of my hobby interest for years now; however, the most ambitious project that I have undertaken to date came to fruition this year at AdeptiCon. 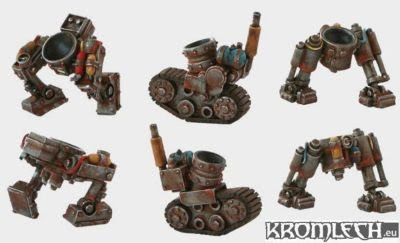 Those of you that made it to AdeptiCon and/or those that follow such matters on the web may have noticed the six individual tables that I created earlier this year. 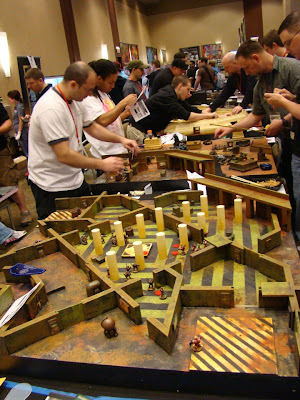 These tables were assembled to host a Special Operations: Killzone event (a fan-based skirmish dynamic inspired by the Kill Teams scenario in the Battle Missions supplement and created by Big Jim from Galaxy in Flames). In all, there were six 4’x4’ contiguous tables, which means that this was, in fact, a single 4’x24’ table (pictured here). That is 94 square feet of conjoined gaming glory. At this point, I should mention that I am a teacher and will have part of June and all of July free from the more mundane stresses of “life” and adulthood, and expect to squander my hobby time on little else but the HoA tables. The weather should be more accommodating than October-March were here in Chicago. As such, I will be quite pleased to be able to work in the open air (did I just jinx that?) rather than my crusty garage for this project. And before I sound to self-aggrandizing, I should note that my first crack at the AdeptiCon tables was a disaster (you can find some early posts on my blog from late Autumn of last year). I learned, basically, how not to build tables of this stature. Of course, the learning did not stop there. The second effort, the one you see here, taught me a decent lesson about what I can reasonably expect from the materials, and what parts of the envelope I can still press further. 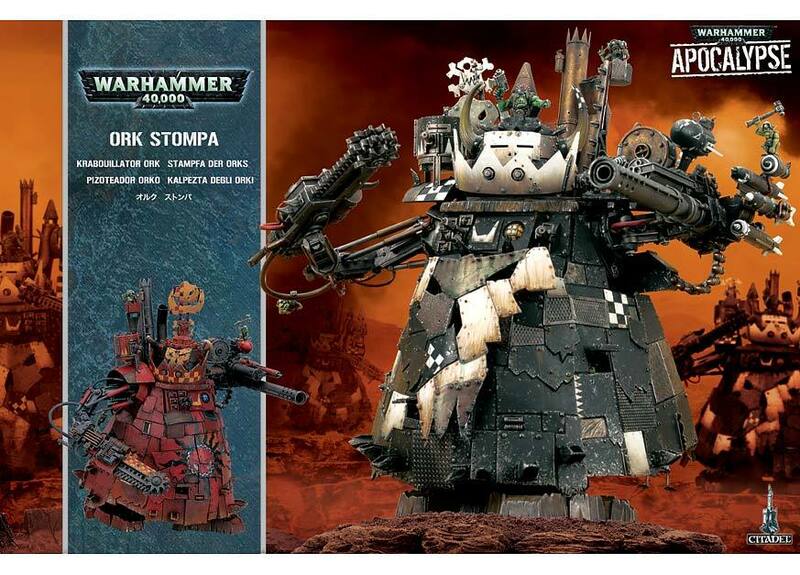 Although I am really quite chuffed with the results for the AdeptiCon tables, I fully intend to make several significant advances, to raise my game by several giant steps, for the HoA tables. After all, it would be rude not to. Of course, if my trusty companion and carpentry mentor, Tall Paul, has his way, the HoA tables will require their own utility bill –gas, running water, electricity, cable television, telephone, the works. I suspect we will settle for a touch of electricity, but more on that soon enough. Perhaps the first most relevant lesson we learned concerns the assemblage of contiguous tables that must both interact and stand alone: both in terms of the carpentry challenges, and in terms of the thematic evolution of one table to the next. --that statement is the simplest answer to the question “why do you want to contribute to this charitable endeavor?” At the end of the day, I do not believe there need be more reason to give to such a worthwhile and significant cause as we find in Doctors Without Borders. I encourage anyone reading to genuinely consider the incredible benefit a simple donation provides for some other human being in, quite often desperate, need. And yet, the charitable disposition of this project makes it a win-win opportunity not only to feel that one’s work has meaning, purpose, and beneficial relevance in the real world, but also to work in a manner that is entirely more ambitious and grand than might normally be possible. I cannot imagine another scenario in which I could take up the challenge of building a table for 12,000 points of masterfully painted figures. 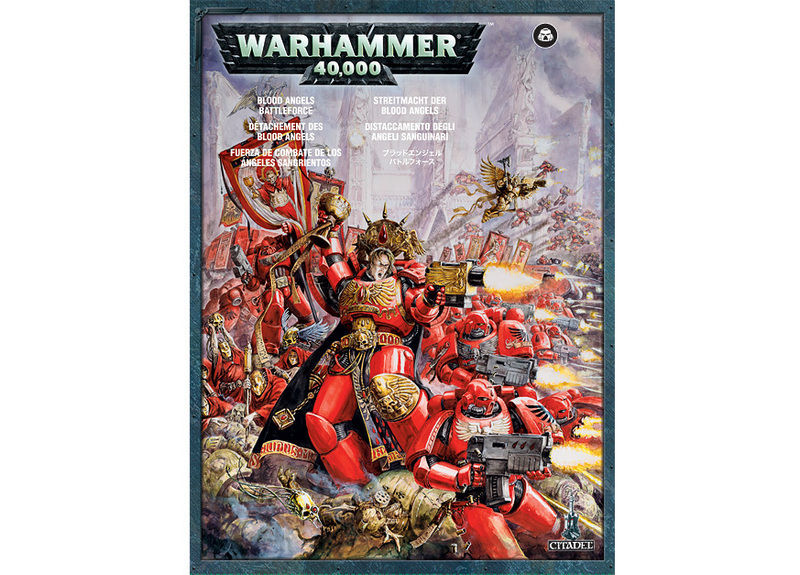 To be candid, I am not even certain I know what 12,000 points will look like all in one place –as it is about twice as large as the most ambitious game of Apocalypse I which I have ever participated. Of course, there is a third layer to all of this. Although aware that the blind luck of my vicinity to the event had a large part in the selection process, I am nevertheless one measure honored and one measure flattered to get the nod on this assignment because of the other people participating, including some absolute legends from across the hobby, the planet, and the internets." There you have it Friends, Brian's wonderful essay! We have no intention in holding on to the table that will be built but are not sure how to proceed. We might donate it to the Bunker in Chicago, we might give it to the Boys and Girls Club in Chicago...but what I would like most: someone emails me and says: "I give $xxxx to Doctors without Borders, we will take a truck to Chicago and take it to a loving home"...get it? 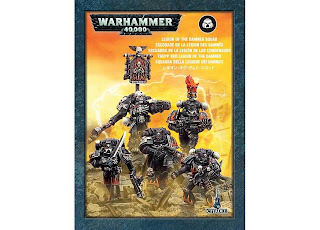 Anyone who is seriously interested about taking the table at the closing of Games Day will have to email me: scwarhammer at gmail dot com. We do require a serious donation to take this home. 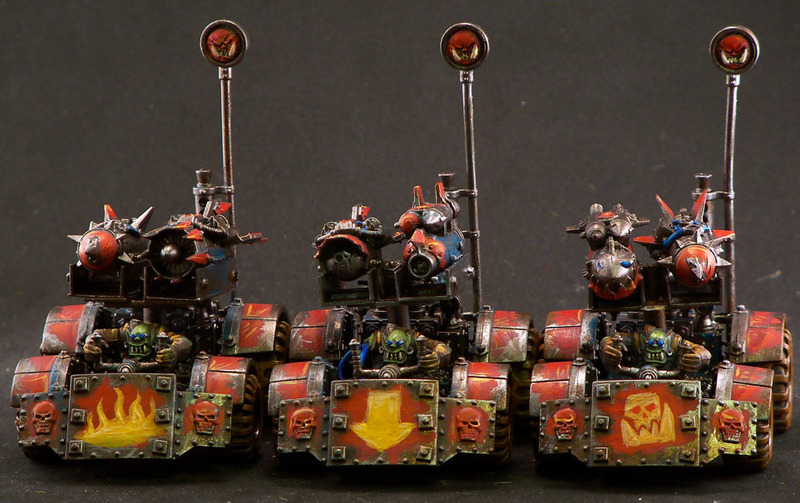 Congrats to Andrew, he will get this Kromlech set in the mail. 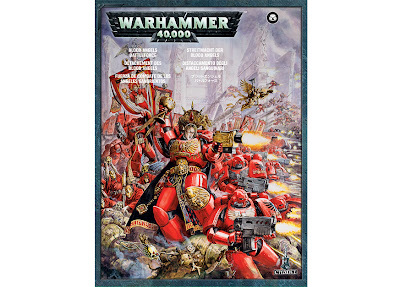 And thanks Andrew, for the donation to Doctors without Borders, which is the ONLY way to also become a winner at the Heroes of Armageddon Charity Drive. And YES, Andrew can still win the big one as well! Next week we will have THREE wonderful weekly prizes, time donated by a very generous gamer in the UK. THANKS for ALL the SUPPORT. we are breaking new boundaries with this drive! Goatboy finished up the first complete unit of this drive. Check back here regularly for new additions to the list! 3rd Weekly Drawing for Heroes of Armageddon: you could win! 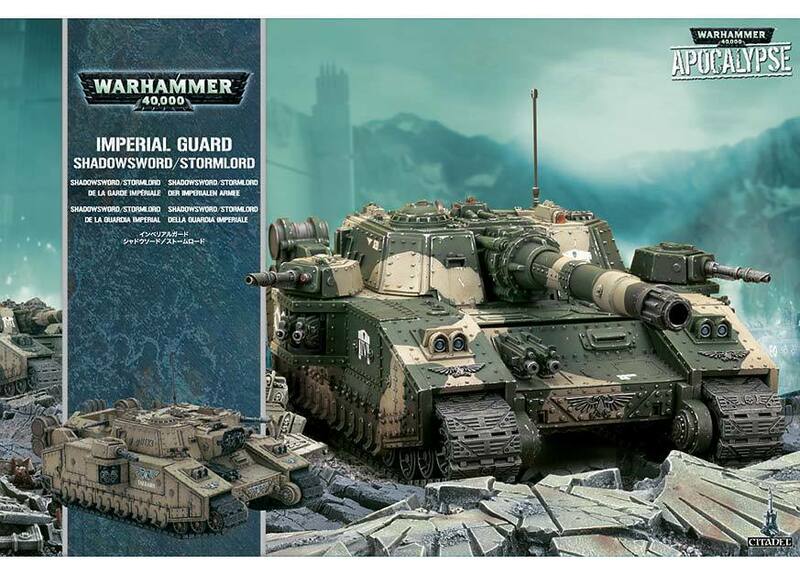 As promised, we offer a wonderful prize EVERY week until July 1st for all you generous readers who have already donated to the Heroes of Armageddon Charity Drive. 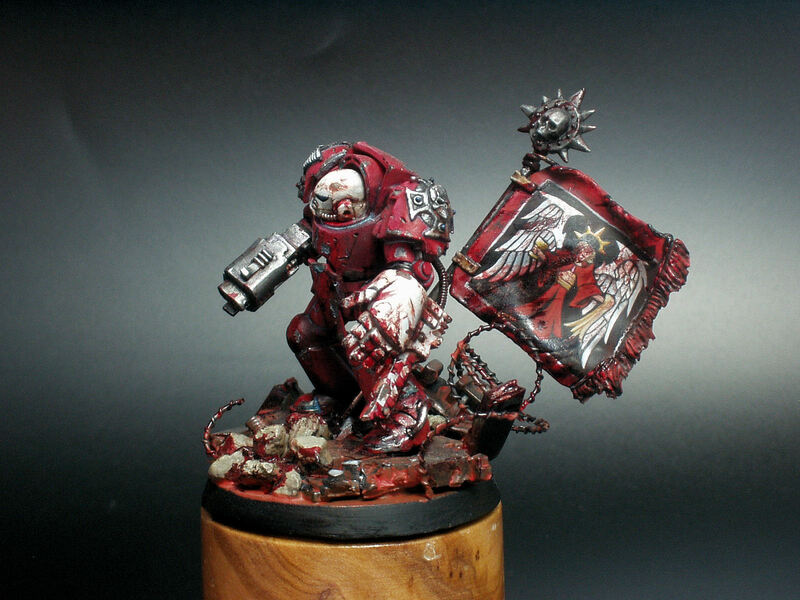 With the set some some arms and gunz and other snuff and stuff! 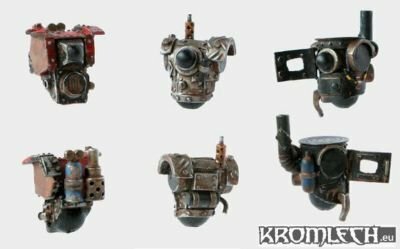 www.kromlech.eu. Support the companies that support good causes! So This sunday we will announce the winner for this week. Remember, it doesn't matter where you live, we will send it to you anyway. 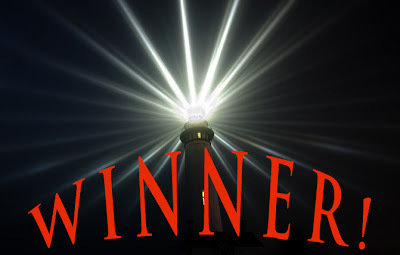 Last week's winner came from Holland, we have already had winners from Norway and the US. Keep donating; you are part of a project never done before; I can promise you that! 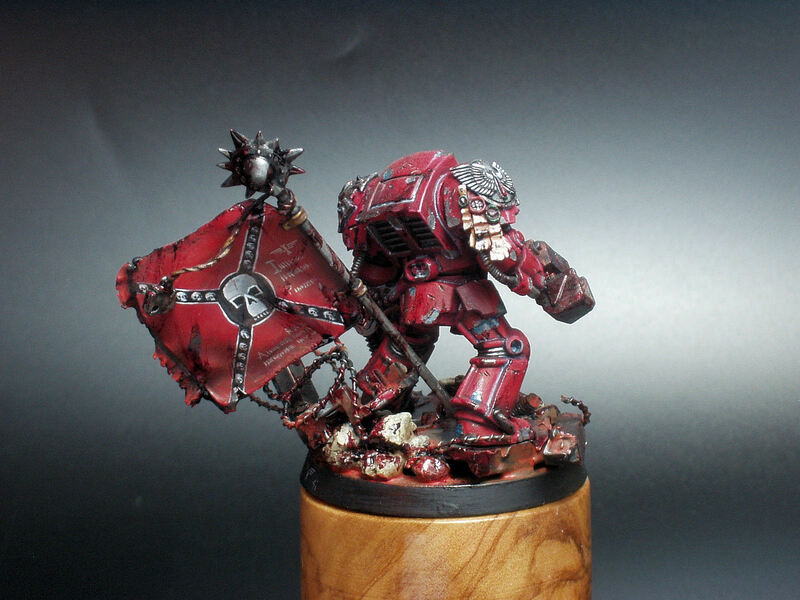 Weekly Heroes of Armageddon Prize Winner! He is from Holland! It's nice to announce a winner from my home country, The Netherlands, today who won the weekly Heroes of Armageddon drawing, sponsored by Table Top Fix. Jeroes has of course the duty to email me at mike dot tess at charter dot net just to make sure he will promote the cause in the Netherlands on all the forums. Friends, thanks again! Next week we will have a special prize to give away, all the way from Poland, so stay tuned! KEEP GIVING, DOCTORS WITHOUT BORDERS IS EXTREMELY ACTIVE IN NORTHERN AFRICA RIGHT NOW, HELPING ALL THOSE PEOPLE CAUGHT IN THE CROSSFIRE OF THE ONGOING CONFLICTS. Donation button is on the top right. 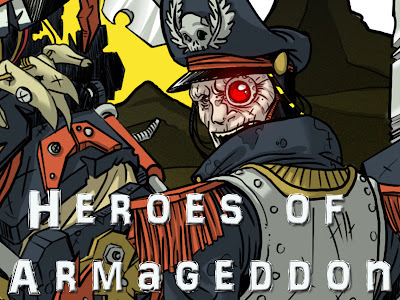 More weekly Heroes of Armageddon Prizes! We will draw ONE winner who then gets to choose which kit he or she wants! If you haven't subscribed as a follower to TableTop Fix, do it now. Falk, the writer, gives you the new releases in the modeling world every day, across a wide spectrum of companies. 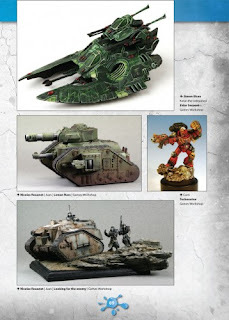 The site really inspires you to use different models in your 40K or Fantasy games and help you think outside the box. 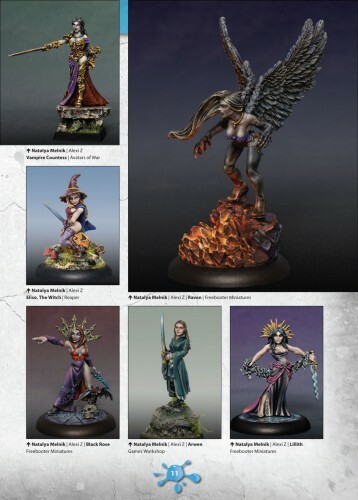 TTF always gets the models and news first! Everyone who has contributed to the Heroes of Armageddon cause can end up with the prize. If you win this time, you can still get one of the four main prizes as well. 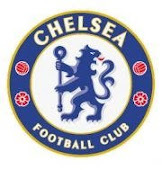 We will draw the lucky one on Sunday. Please think about donating if you haven't done so, it's all to help Doctors without Borders! This year all four of the Grand Prize Armies will have custom dice provided by Chessex. 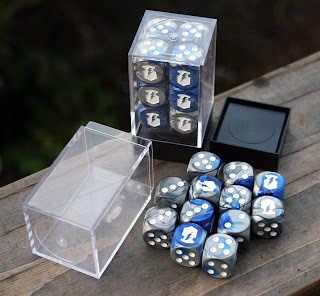 Chessex was our first sponsor last year with the Storm Wardens Project, and we are happy to have them back doing custom dice for all four armies. Storm Wardens Dice from Last year. I have had custom dice made for both of my finished armies, they are a great way to finish your army off, just provide a logo and choose a color, Chessex will do a great job and all for an amazing low price, so don't embarrass yourself dumping out a bag of miss matched whatever dice when you can design your own to match your army. 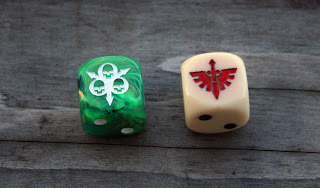 My Death Guard and Deathwing custom dice. 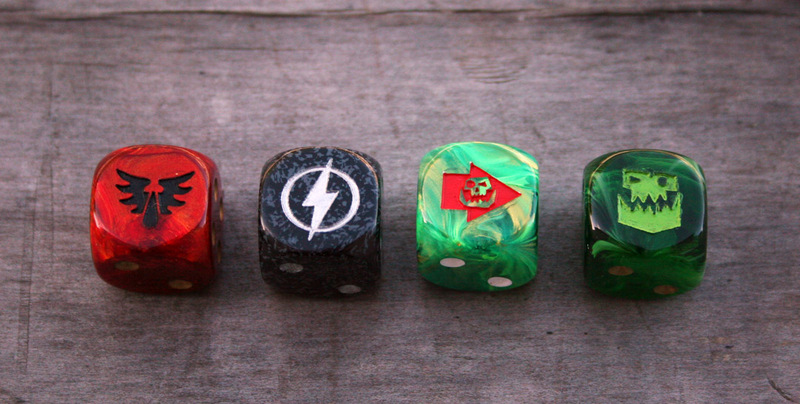 You can get some custom dice of your own by winning one of the four armies we are raffling off, or just head over to Chessex and have them whip you up a set for your own army. Be sure to tell them we sent you, and that you appreciate them supporting the Heroes of Armageddon Project.